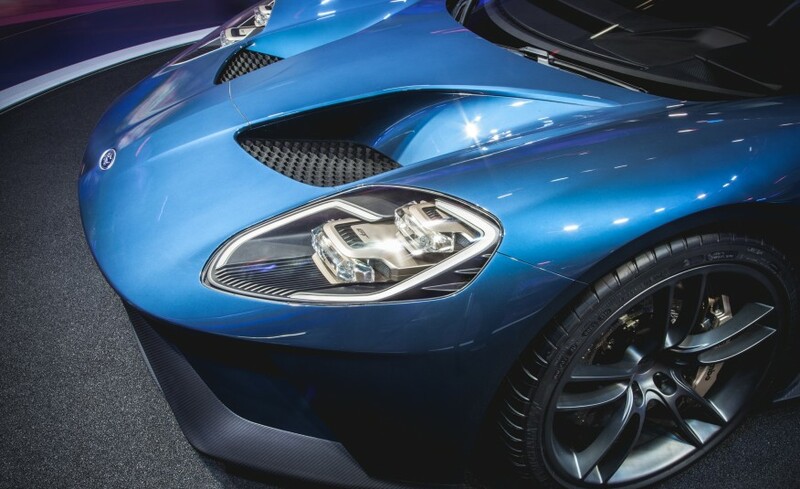 Okay, we’ll admit, it’s not exactly new, considering it was showcased about two years ago, and we’ve seen a track version of it at the Le Mans already, it wasn’t till a few weeks ago that the first production versions started to roll off the line, to be delivered to the chosen 500 lucky owners. 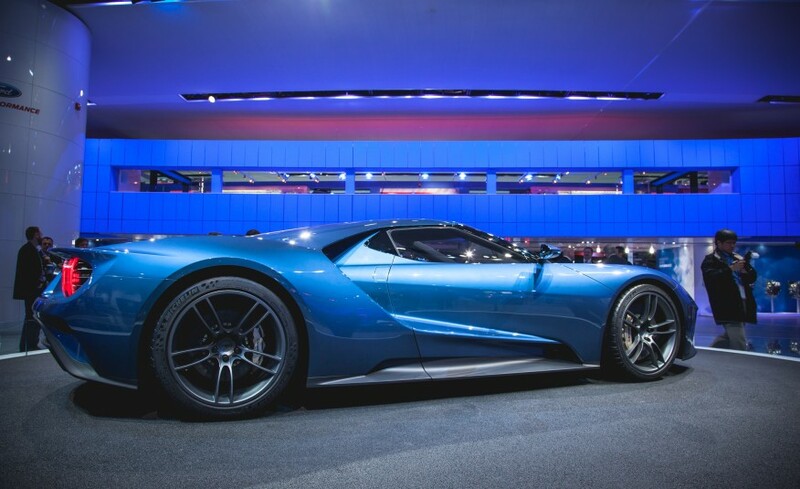 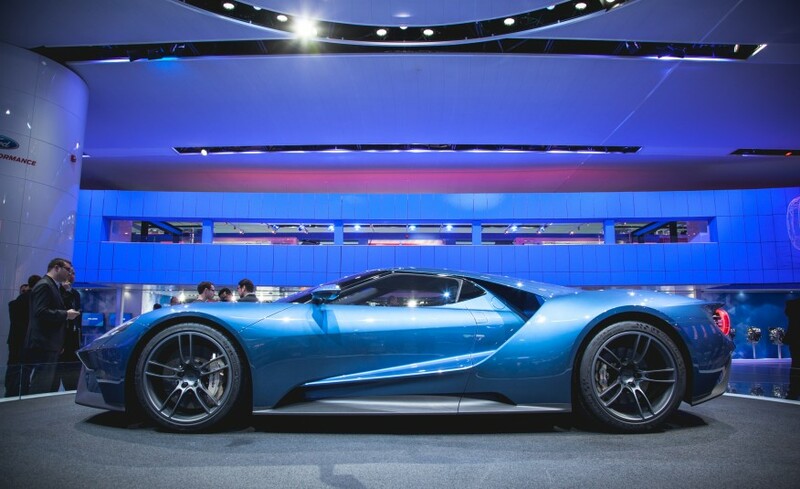 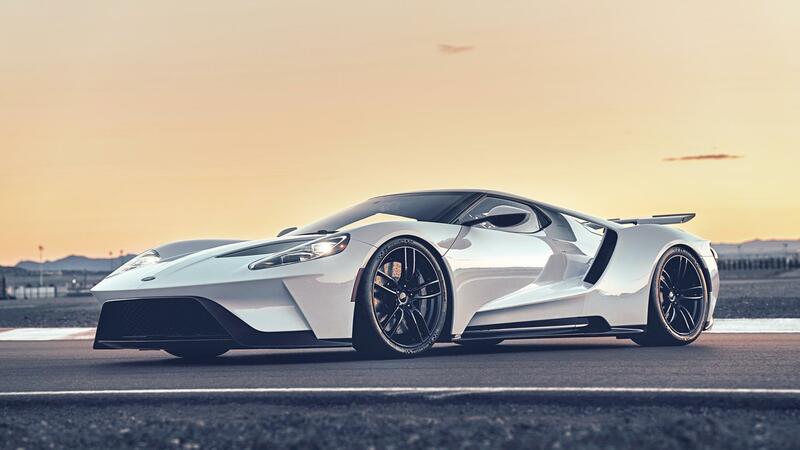 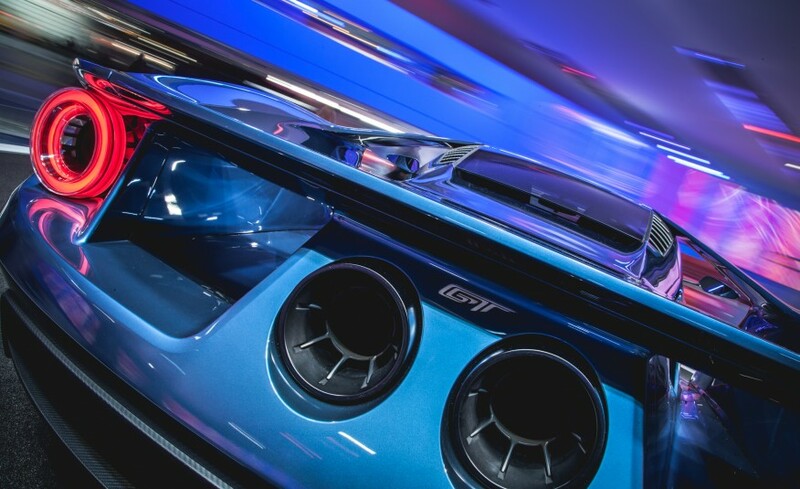 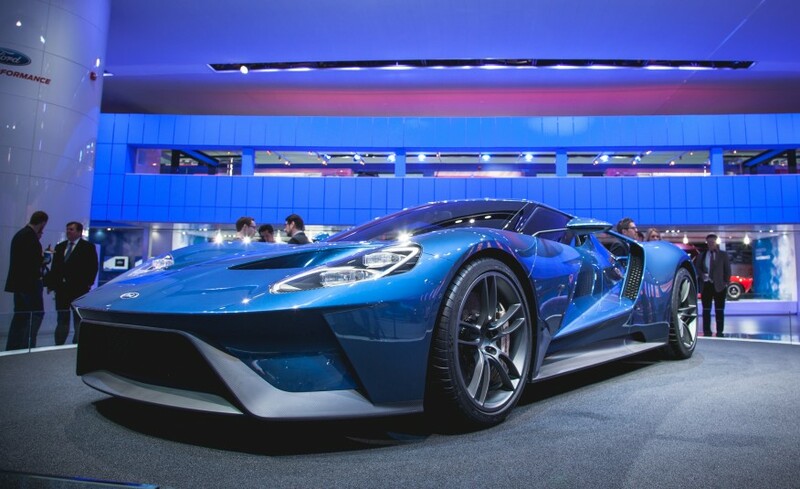 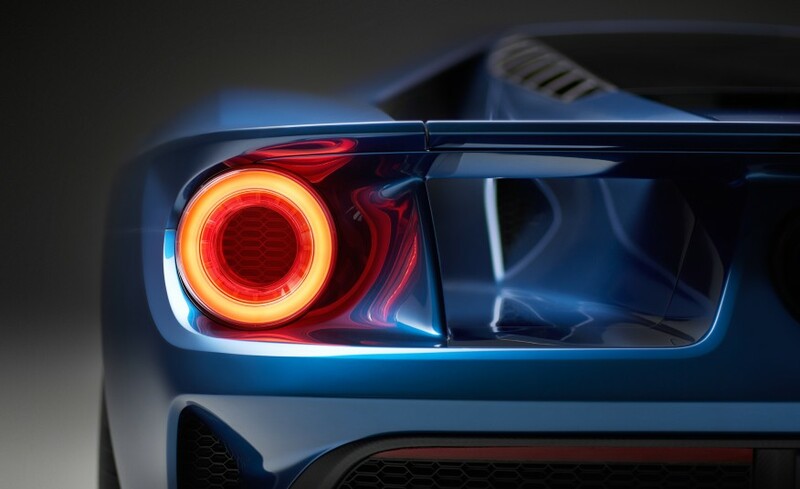 And no matter how many times we look at photos of it, but the new generation Ford GT is jaw-droppingly gorgeous, just like its predecessor, the GT40 was in its time, and it stands out even amongst the Italian beauties. 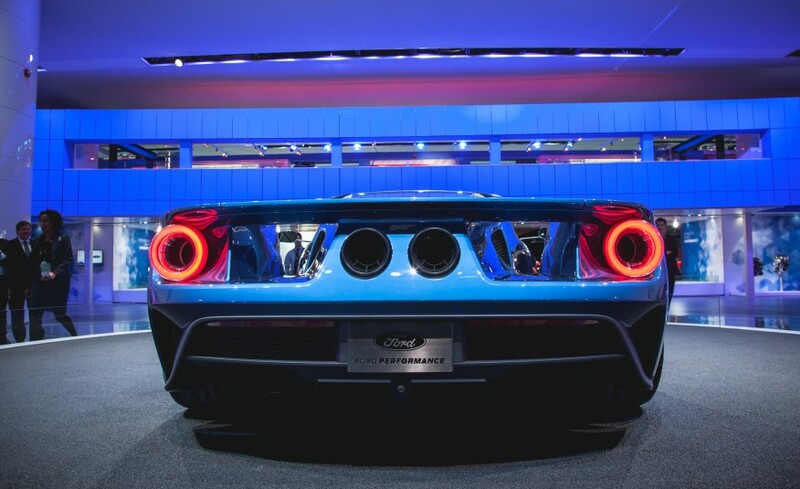 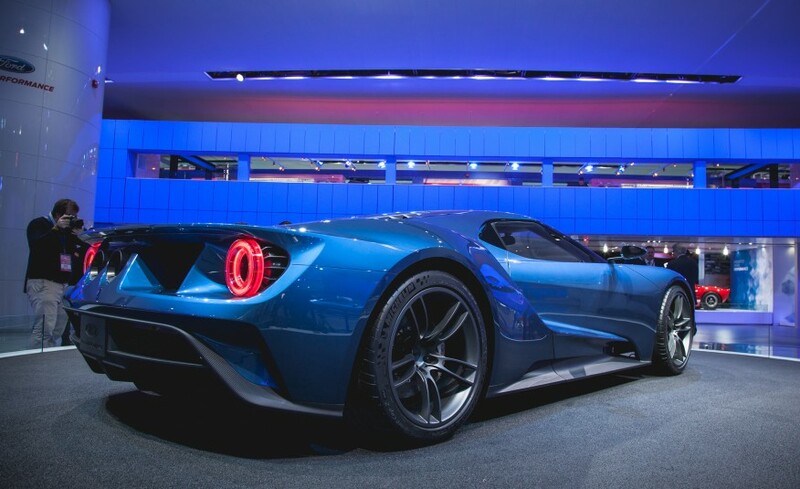 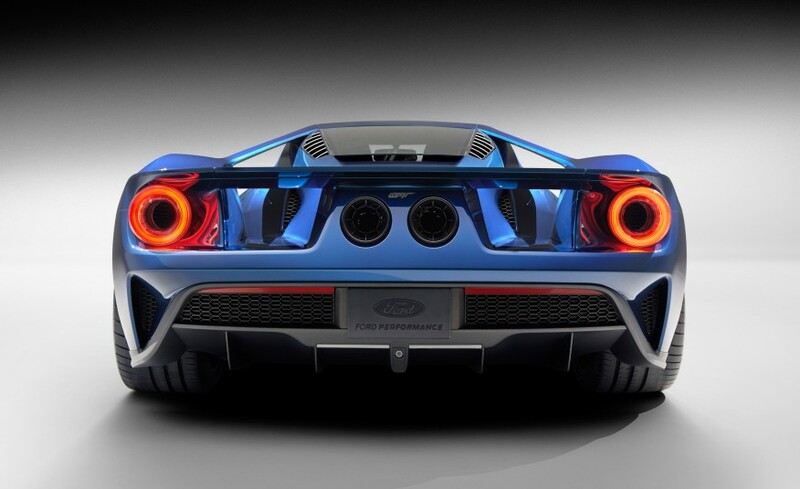 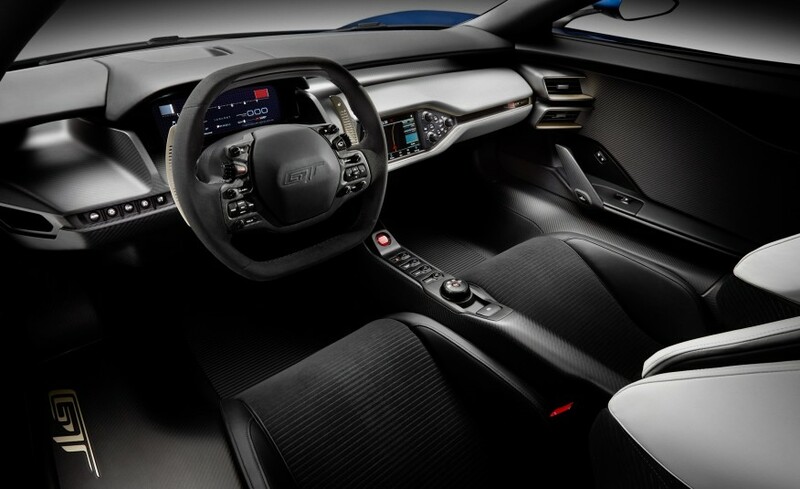 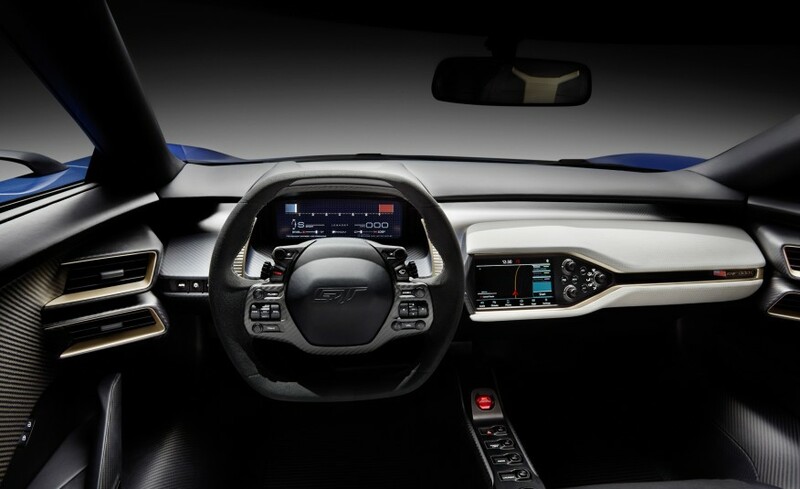 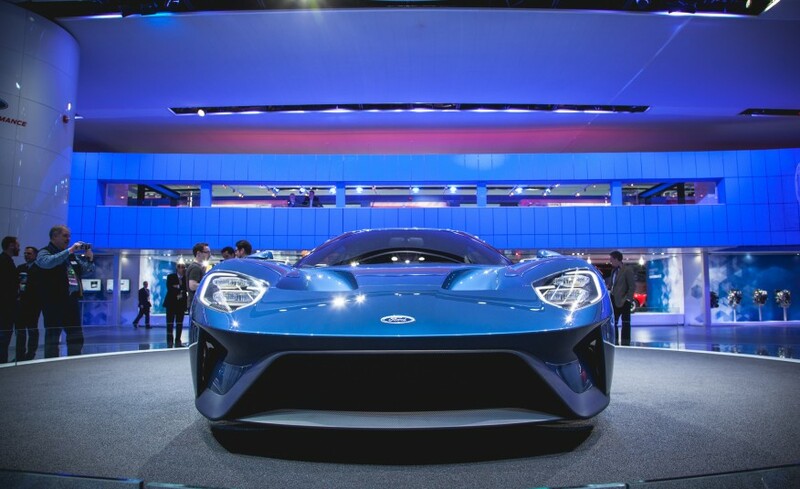 Only just, have the power figures been confirmed, and they are stunningly impressive, and reveal just how futuristic Ford has been in the development of the new GT. 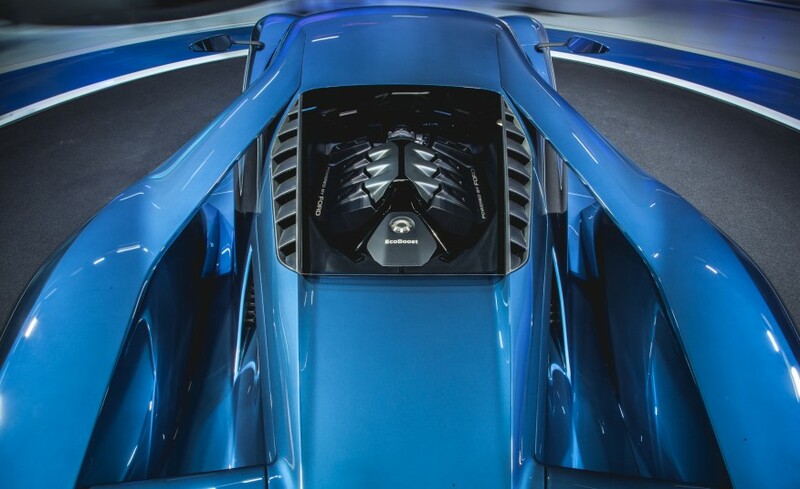 The heart of this new-age American supercar, is a 3.5-litre twin-turbocharged V6 EcoBoost engine which has somehow been tuned to give an output of 638bhp and 746Nm of torque. 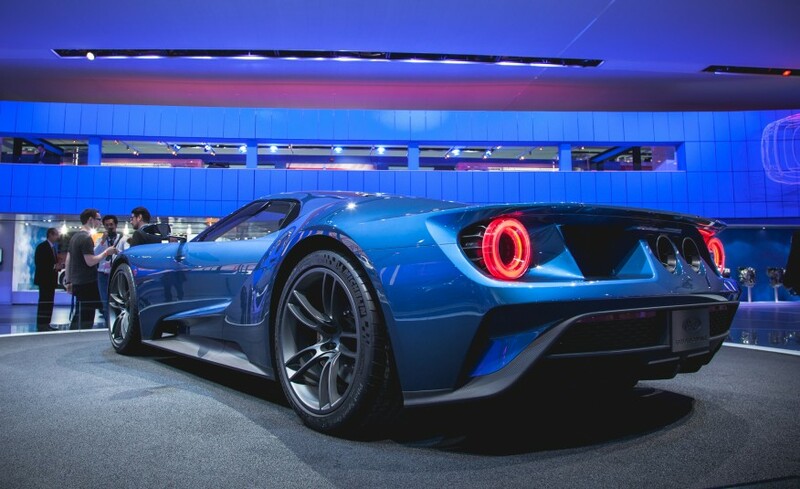 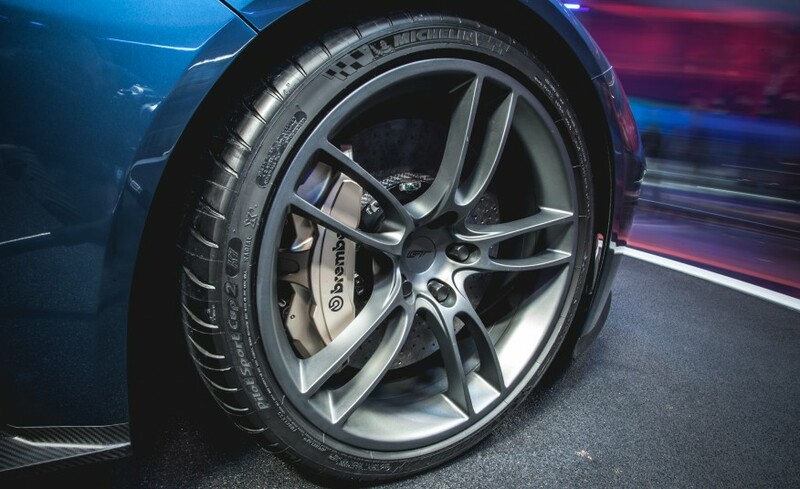 The body is made from a carbon fibre monocoque and has a dry weight of 1385kg. 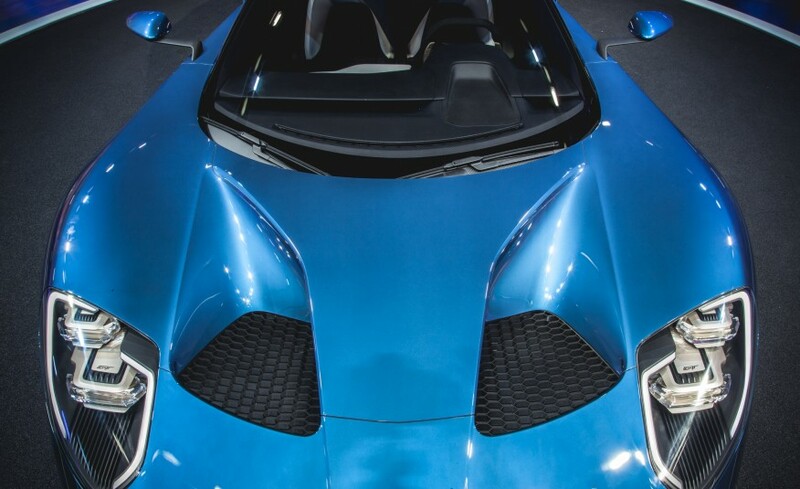 Yes, we are aware that there are other supercars of similar spec, or better, that have been around for a while already, like the Ferrari 488GTB and the McLaren 675LT. 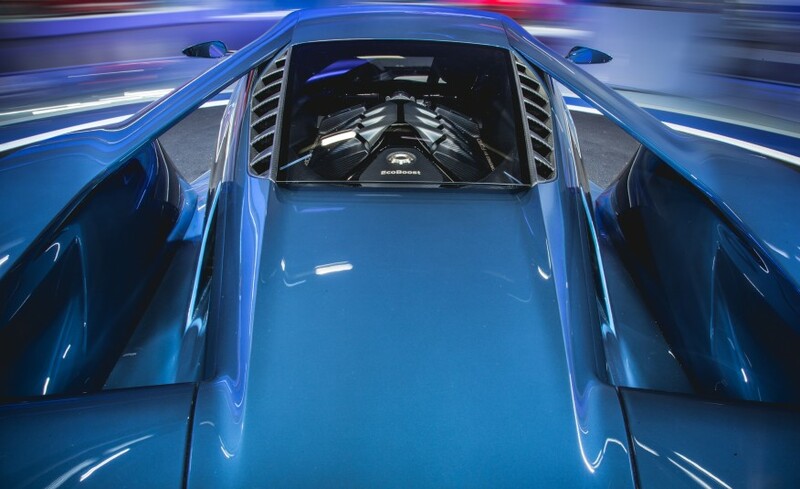 But the claimed top speed stands at an impressive 216mph, which is a fair bit faster than the Italians. 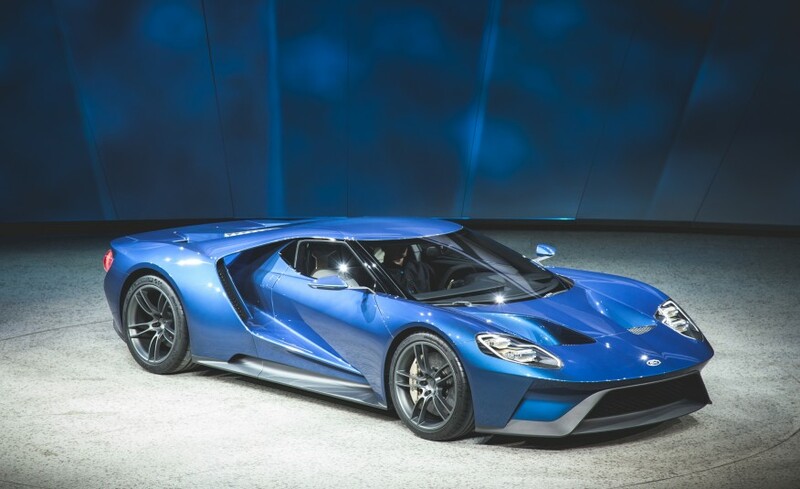 And here’s a gallery for you to oggle at this amazing successor to an icon, with Ford having overcome an incredulous challenge. 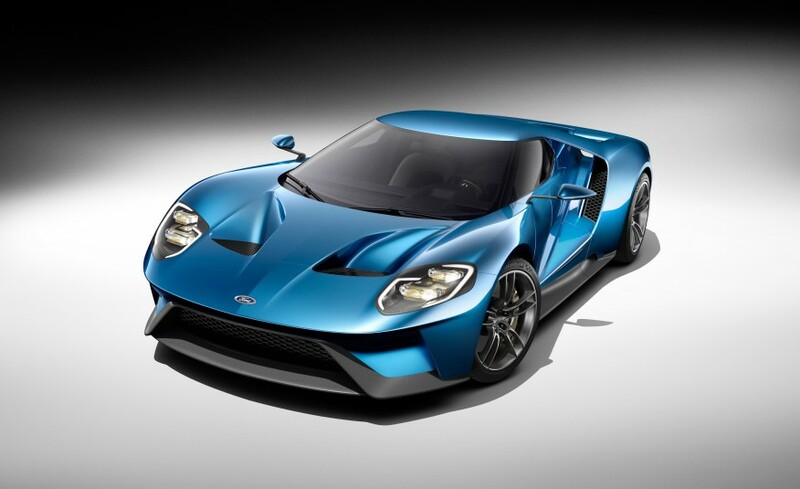 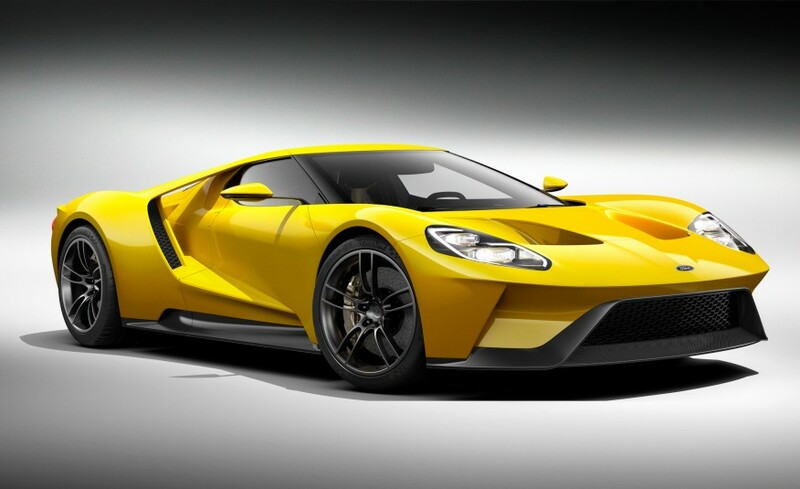 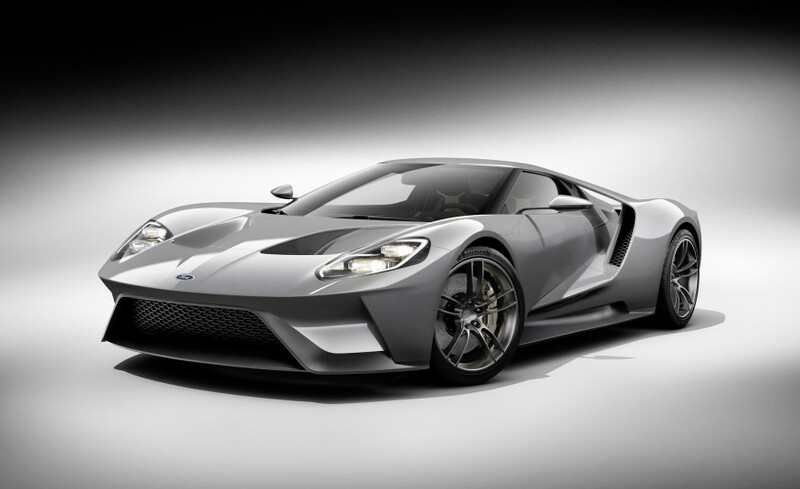 We are smitten by the new GT, but it holds its own place, for nothing can replace the first winning GT40.